The Siula Grande mountain is a 6,344-metre peak in the Peruvian Andes. With dangerous weather patterns and treacherous ice cliffs riddled with crevasses, it is climbable only two months of the year and known as one of the deadliest peaks in the world. For the next few weeks, though, it has been relocated to the West Country, or at least a version of it has, residing on the Bristol Old Vic stage. The mountain is a key piece of set design for the first theatrical adaptation of Touching the Void, Joe Simpson’s nail-biting 1988 memoir. The book, which has sold more than a million copies and was adapted into an acclaimed docudrama film in 2003, tells of a disastrous attempt to scale the mountain by Simpson and his climbing partner Simon Yates. Award-winning designer Ti Green was in charge of bringing a significant part of the Peruvian mountains to Bristol. “It’s a bonkers enterprise but very good fun,” she says. Green, who has a CV that stretches to more than 75 shows across the UK’s biggest producing theatres, decided against a monumental set of towering ice walls and rocky outcrops. She is instead using the aesthetic that has informed much of her acclaimed work over a career of more than 25 years, which started with designing Life is a Dream by Pedro Calderon de la Barca in 1994. It was directed by Steve Hudson at an underground fringe venue in Paddington run by Rufus Norris, who “showed an early aptitude for running theatres”, she says. 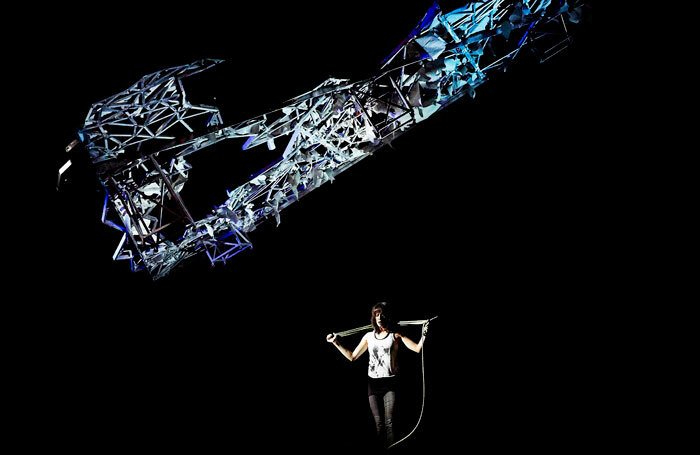 To recreate Siula Grande for the Bristol Old Vic, Green used a combination of the Poor Theatre style – which dispenses with lavish sets and costumes – and the technological, using three-dimensional mapping technology and kinetic sculptures to provide the treacherous backdrop for the climbers, played by Edward Hayter and Josh Williams. The mountain is an open climbing structure, and its kinetic structure means its composition is continually changing, “so that while the actors are on top of the mountain they can also be within it”. Her minimalistic approach to reducing the enormous land mass into movable lines shows her artist’s eye. It also enables the Peruvian landscape to be far more interesting than a fixed backdrop. Recent productions show off her ability to sway from realism and let bold images speak for themselves. In Dido, Queen of Carthage at the Royal Shakespeare Company’s Swan Theatre last year, her evocative design used sand and rain to bring the requisite elemental feel to the production. In 2016’s The Emperor, staged at London’s Young Vic and Home in Manchester a year later, two towering walls of speakers dwarfed Haile Selassie’s court; a year earlier she brought a chilling simplicity to Playing for Time at the Sheffield Crucible with two gleaming railway lines bisecting the stage. Two years later the pair worked on Romeo and Juliet together, Meierjohann’s first show as artistic director of Home. It was a site-specific production at the Victoria Baths designed to make an impact, and it did; the production won Green the best design prize at the Manchester Theatre Awards. She created a softly lit swimming pool split by a golden cruciform, with the sleeping Juliet in the centre, the coup de theatre for the final act. Cooking supper for six nuns in a suburban convent. Doing show laundry at the Orange Tree Theatre. Opening Rebus at Birmingham Rep. If you hadn’t been a designer, what would you have been? There was no alternative. I can’t imagine having taken another road. Other productions together included The Funfair at Home in 2015, written by Simon Stephens, so atmospheric that Lyn Gardner wrote “you can almost smell the candyfloss and chip fat”, and The Emperor a year later. 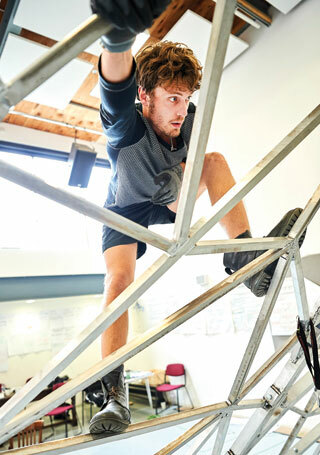 For Green, who was nominated for best design at the Evening Standard awards for The Revenger’s Tragedy at the National Theatre, it all started at that venue on the South Bank. An English degree from Cambridge University and a postgraduate degree in theatre design at Slade School of Art has trained Green in how the text as well as the visual works, something that comes across clearly in her style. 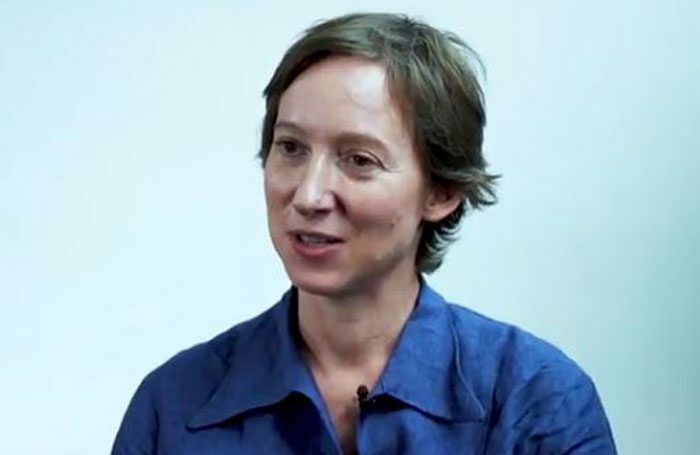 The job that made all the difference for her career came up during a season at the Battersea Arts Centre, overseen by Tom Morris, now artistic director at Bristol Old Vic, in which critics and directors swapped roles. It is a career that now spans 25 years. To be a good designer, she believes, takes time, “a good 10 or 15 years” to mature out of self-doubt into a confident, original creator. Decisions that are increasingly subject to the issue facing all theatres in Britain – funding. The lack of funding, coupled with the rising cost of materials, has led to many co-productions. And while collaboration can create great theatre, it also reduces the availability of work for many designers, inducing a pressure to survive in which, Green says, everyone feels the strain. “But it’s not all doom and gloom. There is a wealth of imagination and skill that designers employ to get around that,” she adds. She’s happy to be back in Bristol, at a venue she has not worked at for more than a decade. She looks back on the shows there, all directed by Farr, with fondness. These include Comedy of Errors in 2003, Paradise Lost a year later, which was nominated for a TMA award for best design, and Tamburlaine in 2005.